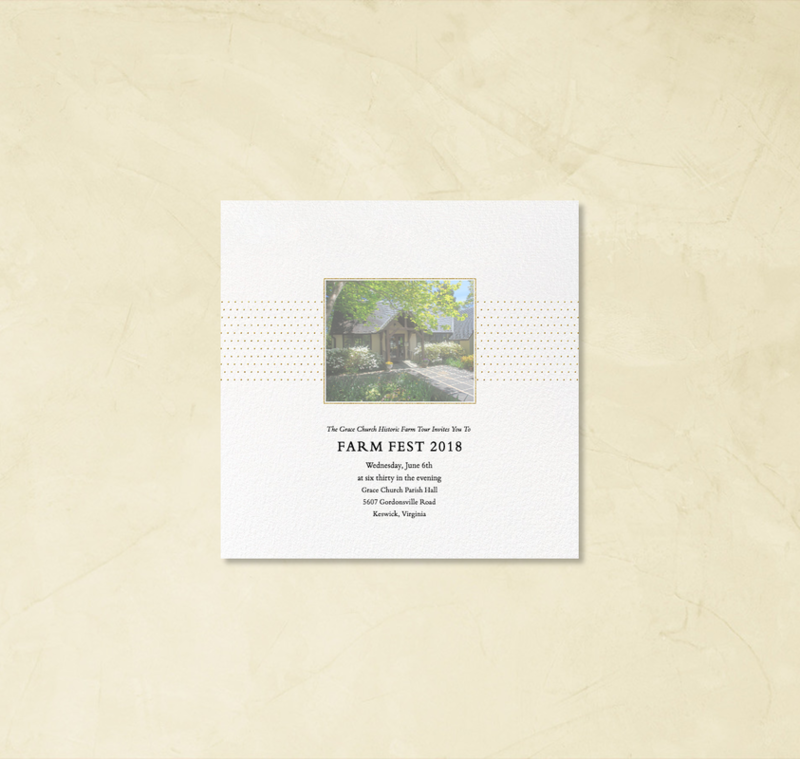 This year, the Grace Church Historic Farm Tour's Farm Fest Party will be held at Grace Episcopal Church on Wednesday, June 6th, at 6:30 pm. It will feature silent and live auctions with delicious food and libations. Space is limited! Buy now!